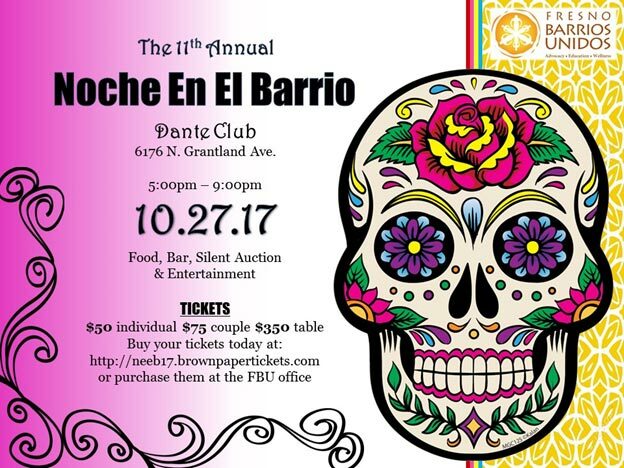 FRESNO, Calif. (KFSN) -- You can celebrate Dia de los Muertos or Day of the Dead. It's not a Halloween tradition as some might assume. Dia de los Muertos is traditionally celebrated in homes, cemeteries and public spaces throughout Mexico and southwest regions of the United States. However, it's gaining in popularity in many parts of the country including the Central Valley. The holiday is celebrated with the belief that the souls of the dead return to reunite with their living relatives on November 2nd. Some families create special altars featuring pictures and favorite items belonging to their lost loved ones. It isn't considered a day to mourn but rather to pay tribute and celebrate their lives. 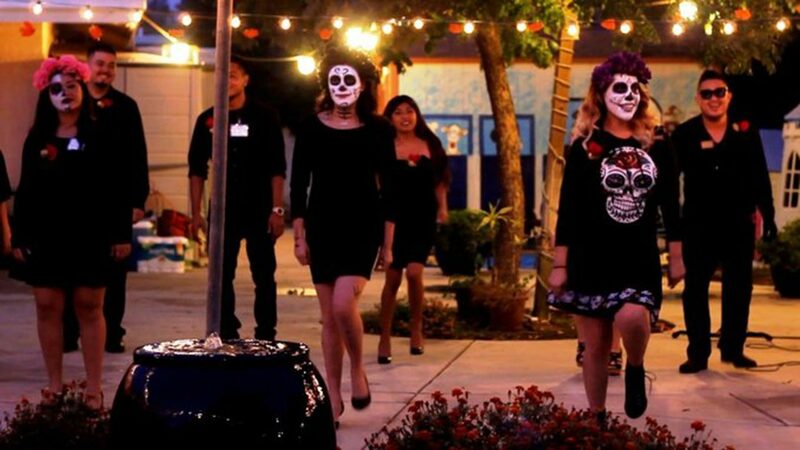 There are several events in the Central Valley with Dia de Los Muertos themes.